Loving… Alt-J’s album “An Awesome Wave”. It’s right up my street – it’s like a mix of Arctic Monkeys, Radiohead, Grizzly Bear and a bunch of other bands I like, but it’s still a very unique sound. My brother recommended it to me and even though I didn’t recognise any of the songs I loved it from the very first listen. Check it out – if you like the same bands as I do you are in for a treat! 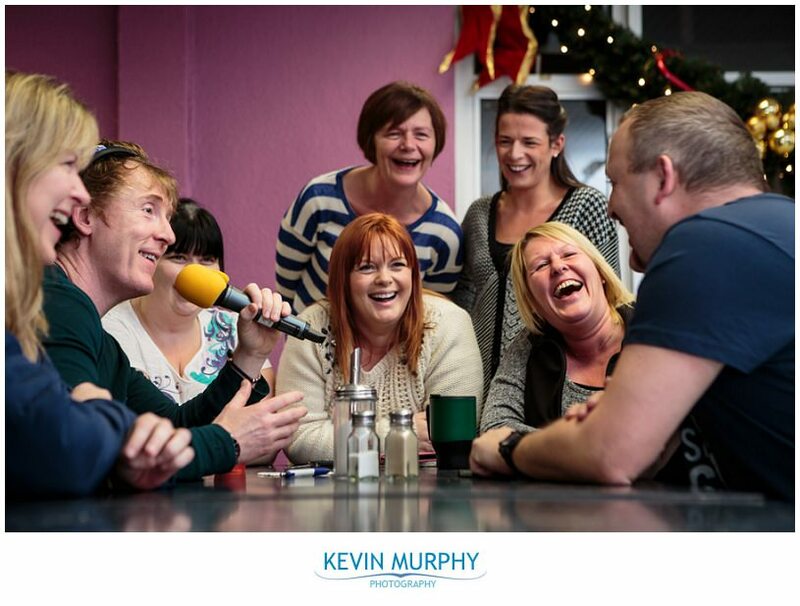 Laughing… at Hector’s breakfast show which was broadcast from Stryker in Limerick on Friday morning. I got asked along by a photographer friend of mine to document it and it was great fun! My radio alarm clock is set to 2fm so I’m used to listening to Hector’s show and it was great to see how they put it all together. It was constant go from the second they went on air, the atmosphere was electric and everyone was thoroughly enjoying it.